List of wine producers in partnership to Enoteca Regionale della Liguria (Regional Winery of Liguria), in the province of La Spezia. 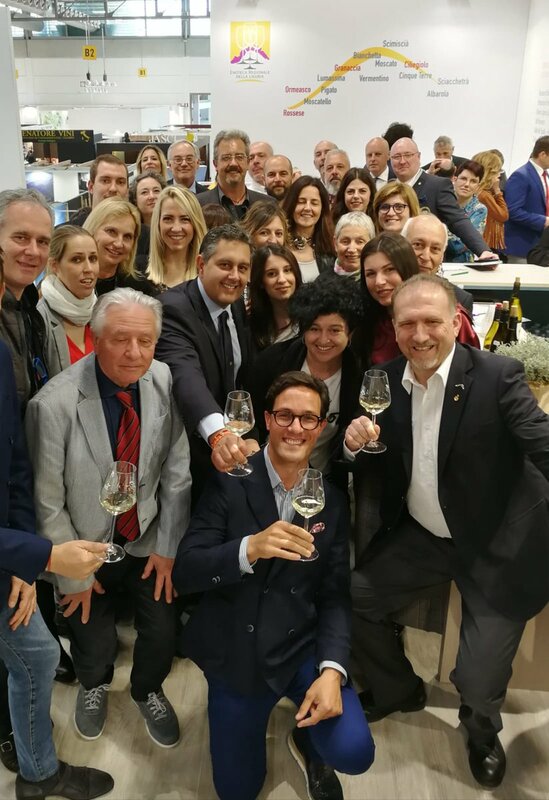 Some companies associated with the Liguria Regional Winery are not present in this section, as they did not participate to the 2016-2017 WINE WINE project – LIGURIAN AND PIEDMONTESE WINES IN SWITZERLAND AND BRAZIL, thanks to which Liguria Wine Magazine was created. di Oligeri e Brandani s.s.
di Bertolotto Romina & C. s.a.s. di Nicola Lazzoni e Emilio Lazzoni s.s.
di Federici Giulio e Bosoni i.s.a. & C. s.a.s.